The Ellen Show Prepares for the Messiest Performance Ever! Steve Spangler is an inventor that has partnered with Be Amazing Toys to create innovative educational science kits. Steve’s work with Be Amazing! 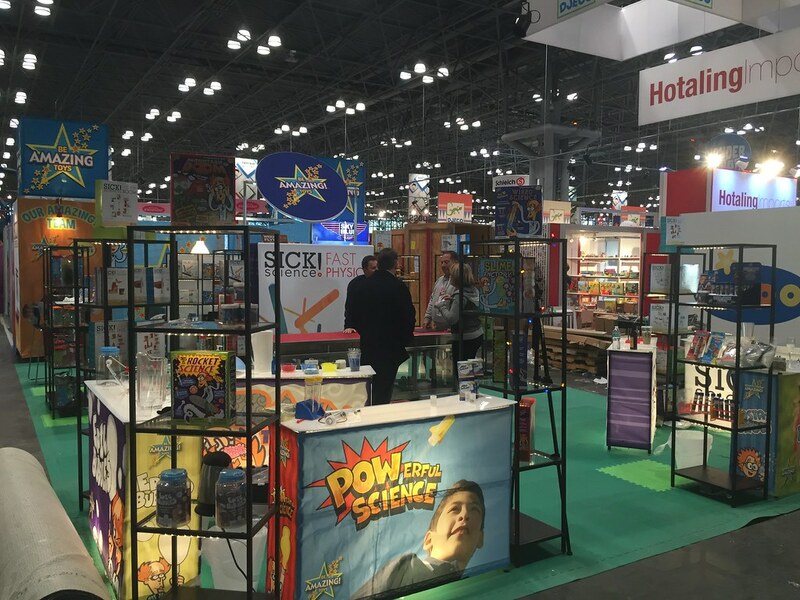 Toys helps them continue to be a leader in the educational science toy industry. http://www.beamazingtoys.com/wp-content/uploads/Screen-Shot-2015-11-20-at-11.45.51-AM.jpg 1076 2519 Richard Romney http://www.beamazingtoys.com/wp-content/uploads/ba_logo.png Richard Romney2015-04-24 14:01:402015-11-20 11:46:57Toy Fair News for Be Amazing! Toys was Awesome!!! 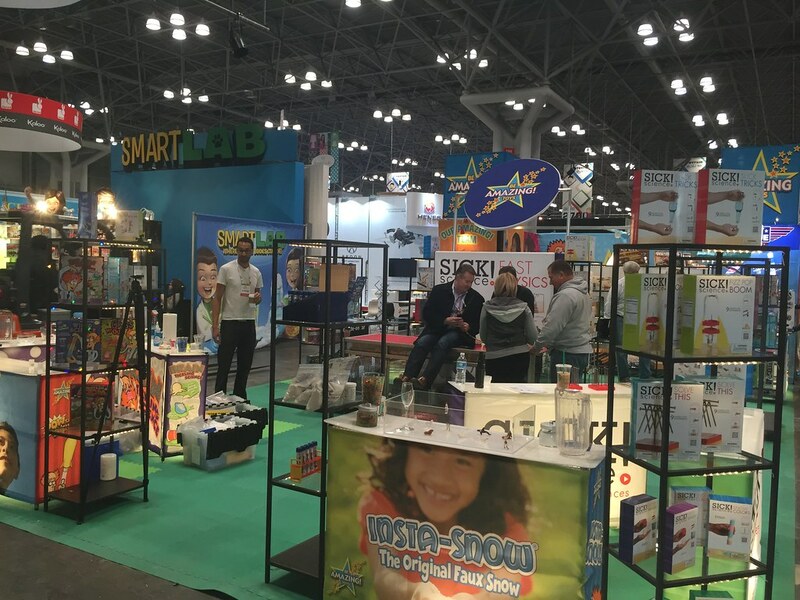 We were honored to have Insta-Snow featured as a cool educational trending toy for 2015. We just had to share a few pictures of our booth. The New York Times – featured Be Amazing! Toys in its December 25, 2012 article on the power of science kits to inspire future scientists. But even at the goo-making end of the retail spectrum, toy company executives make good arguments for the educational value of their products. At Be Amazing! 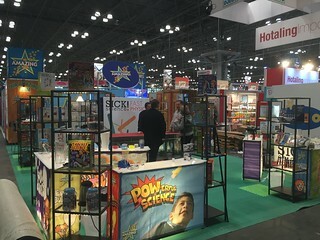 Toys, top sellers include Insta-Snow, Cool Slime (“Just mix the two liquids together and you’ve got perfect slime every time”) and the Geyser Tube, which is a package of Mentos and a tube to funnel them into a soda bottle. Some kits cost under $5. http://www.beamazingtoys.com/wp-content/uploads/25JPTOYS1-articleLarge.jpg 400 600 Be Amazing Toys http://www.beamazingtoys.com/wp-content/uploads/ba_logo.png Be Amazing Toys2012-12-25 14:30:052014-12-07 17:44:00The New York Times - featured Be Amazing!